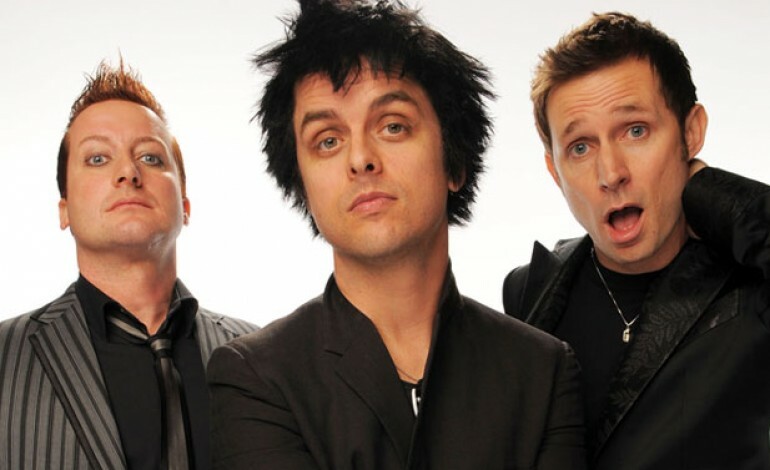 Ahead of Donald Trump’s UK visit on the 13th of July, a Facebook campaign has been set up to get California punk band Green Day’s 2004 single ‘American Idiot’ to number one on the UK charts. The campaign has been gaining a lot of traction recently, with over 13,000 likes and follows currently on the Facebook page. The song was originally written as a protest song of George W Bush, who was the US president at the time of the release of the song. Despite this however, many people believe that the lyrics are still very relevant to the current POTUS. When the single was originally released, it reached number 3 on the UK singles chart, and eventually went gold, after selling over 400,000 copies in the UK alone. It is one of the bands best performing singles in the UK. A similar Facebook campaign was set up in 2009 to get Rage Against The Machine’s ‘Killing In The Name’ to Christmas number one. This campaign turned out to be successful, with RATM’s single winning the number one spot by 50,000 copies, to beat the X Factor winner Joe McElderry’s single ‘The Climb’. Therefore, it’s not a stretch to think that this campaign may be successful too.